It is important to know how check your oil. Your oil keeps everything lubricated. Life gets busy, and time goes by so fast. 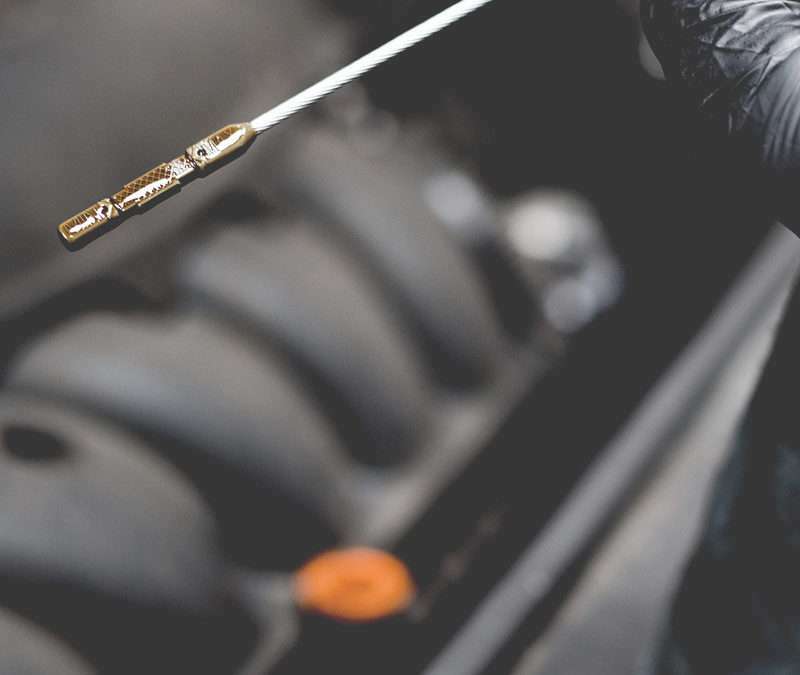 It is a really good idea to pre-schedule your next oil change. Regular oil changes are like preventative maintenance. We work closely with our customers, and offer a full digital “health” report with every service.